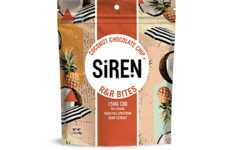 Rule Breaker Snacks made a name for itself by sharing vegan-friendly, allergen-free in the form of brownies and blondies made with a base of chickpeas and no preservatives—now, the brand is expanding upon its clean and wholesome snack offerings with a line of better-for-you bites. 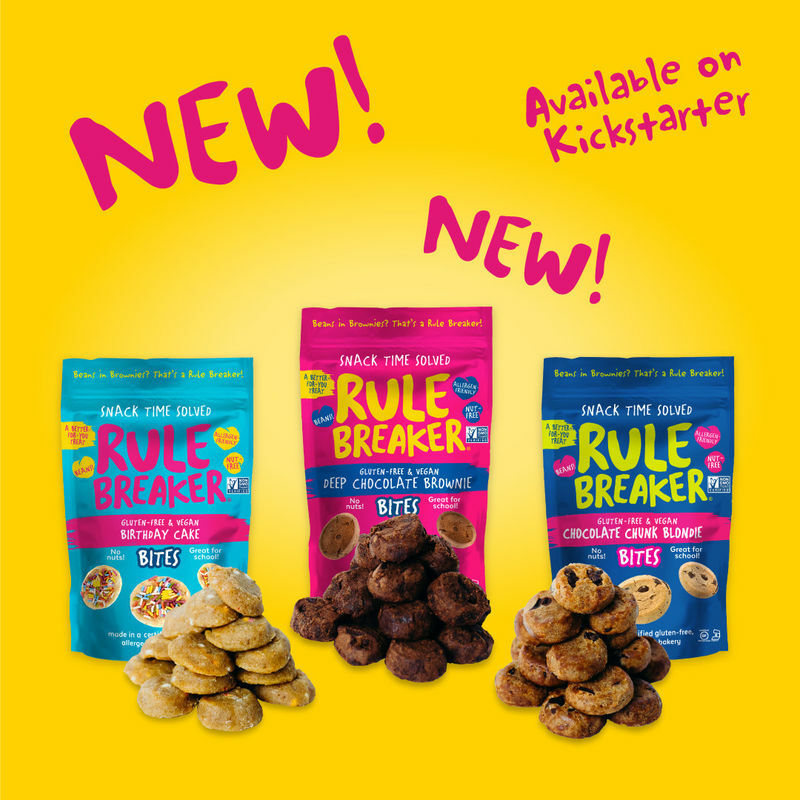 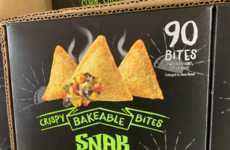 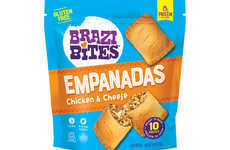 The Rule Breaker Bites are being introduced on Kickstarter as Rule Breaker Snacks' second product line. 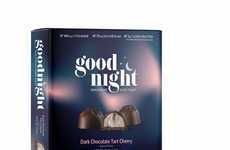 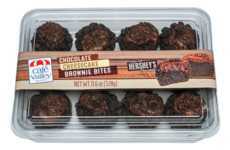 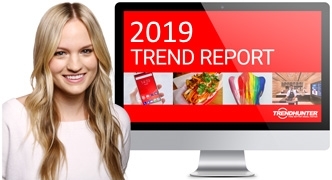 While consumers have come to know and love its brownies and blondies, these new products introduce bite-sized versions in three flavors: Birthday Cake, Deep Chocolate Brownies and Chocolate Chunk Blondies. 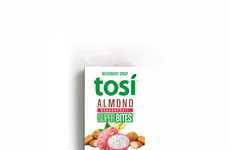 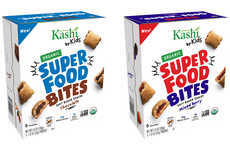 These all-new bite-sized snacks are 100% plant-based, gluten-free, dairy-free, Kosher, non-GMO and nut-free, so that they are safe to send with kids to school. 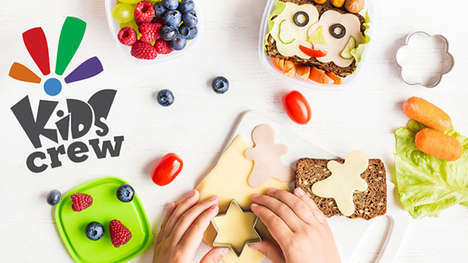 With many people seeking out free-from snacks, the Kickstarter campaign is already rapidly approaching its initial crowdfunding goal. 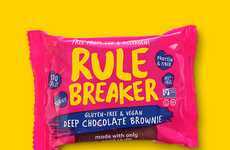 Rule Breaker's Allergy-Friendly Brownies Promise "None of the Bad Stuff"